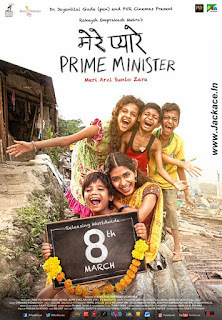 Merey Pyarey Prime Minister is an Indian Hindi language drama film. 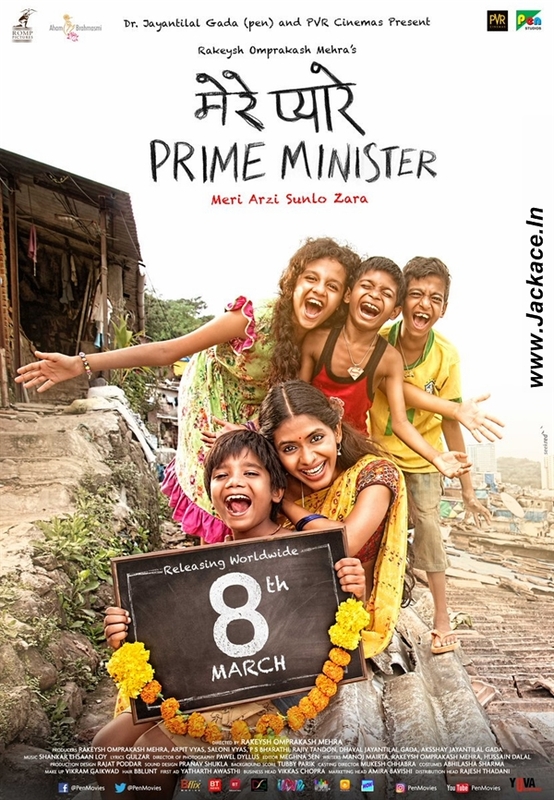 Directed by Rakeysh Omprakash Mehra and produced by Rakeysh Omprakash Mehra, Arpit Vyas, Saloni Vyas, P.S.Bharathi, Rajiv Tandon, Dhaval Jayantilal Gada, Aksshay Jayantilal Gada under the banner of Dr. Jayantilal Gada (pen), PVR Cinemas, Rakeysh Omprakash Mehra Pictures & Aham Brahmasmi Production. The film features Anjali Patil, Om Kanojiya & Niteesh Wadhwa in lead role. Merey Pyarey Prime Minister releasesd worldwide on 15 March, 2019. Find out in cinemas on 15th March, 2019. 8 year old Kanhu living in a slum of Mumbai, writes a letter to the Prime Minister after an ugly incident happens with his mother. 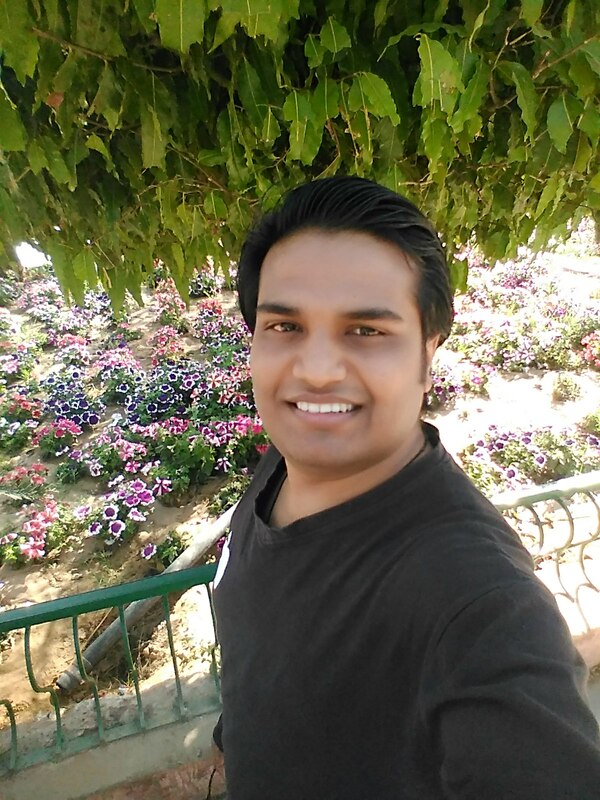 Will the Prime Minister meet him? Mere Pyaare Prime Minister based on a mother-son relationship. National Award winning Marathi actress Anjali Pathak essaying mother of a 8-year-old boy in the film. The film teaches about hope and taking charge of a situation. 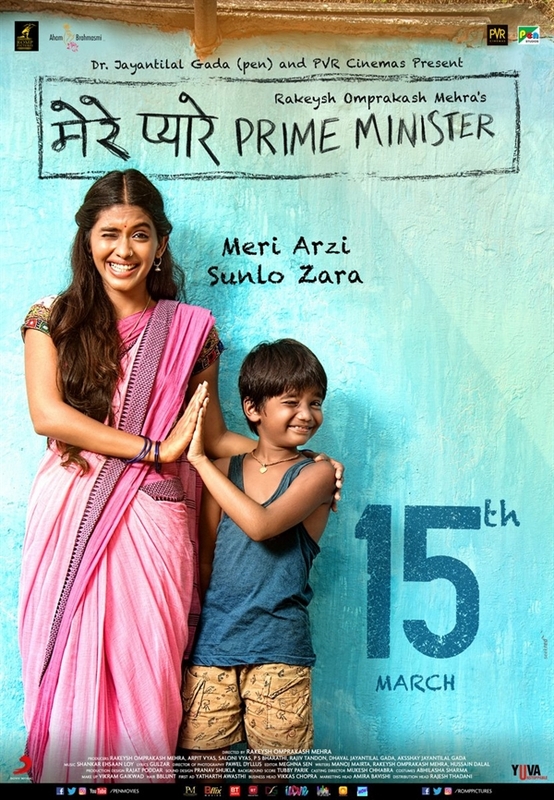 The story of Merey Pyarey Prime Minister revolves around 4 kids living in a Mumbai slum and one of them, A 8-year-old boy wants to make a toilet for his mother Sargam [Played By Anjali Pathak]. So, he makes a request to the prime minister. No Comment to " Merey Pyarey Prime Minister: Box Office, Budget, Hit or Flop, Predictions, Posters, Cast, Release, Story, Wiki "